Takeo takes on his most formidable foe yet: Math I. As the title suggests, this is the week when Takeo’s poor grades threaten to catch up to him, but it’s less about Takeo’s school work and more about his future plans, and how those plans mesh (or clash) with those around him. As a result, it’s full of college talk, hilariously overbearing and eager-to-please parents practically proposing to Yamato, and a lingering question of where everyone sees themselves after high school. 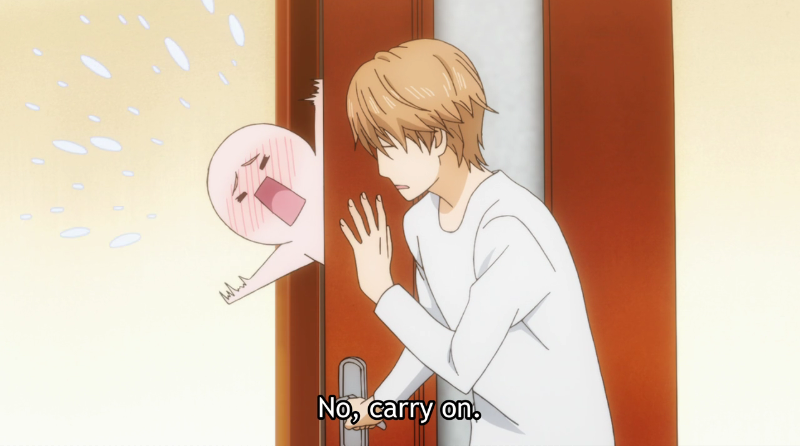 Oh, and it all basically turns out to be Suna trolling Takeo for a solid 20 minutes. Now that’s future planning for you! Foresight isn’t Takeo’s strong point. He lives in the moment, and he’s able to focus intensely and act decisively during that moment. This makes him great at (most) sports, but awful at (or at least uninterested in) studying, where the ability to plan ahead and focus on distant goals is pretty much a necessity in order to be successful. It’s not surprising that he hasn’t given any thought to what he’ll do after high school, nor that Yamato’s college talk more-or-less blindsides him. 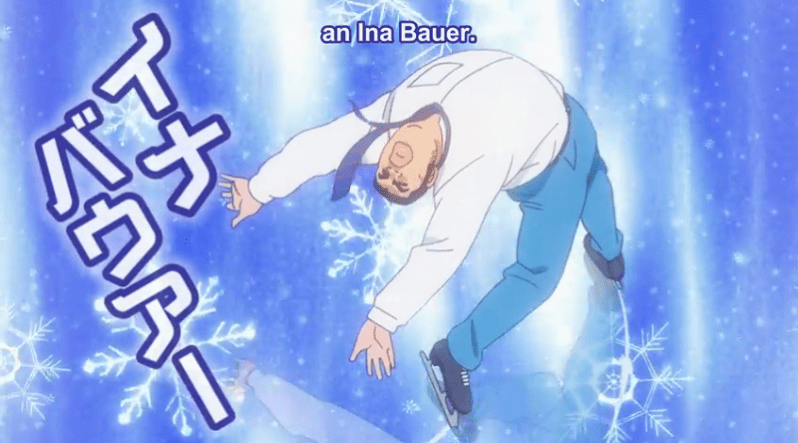 Improv—On Ice! Eat your heart out, Second City. Of course, once he starts thinking about college, it’s the only thing he can think about, and he becomes determined to “catch up” to Yamato so they can all go to Yamato’s dream school together. 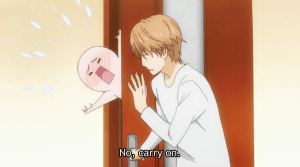 He even pulls Suna into the fantasy, and Suna seems happy to come along, although, like Yamato, he wants to help raise Takeo’s scores, not drop his own down to match (which, by the way, props to this episode for letting the lovebirds talk colleges without either necessarily having to “give up” anything. This could’ve been a tired “girl abandons dreams to be with boyfriend” rom-com cliche, but it wasn’t, an OreMono is all the better for it). In truth, Takeo would probably be much happier at a vocational school or a hands-on job than a university, but lacking any real goals, he’s decided to focus on spending time with the people he cares about. I wouldn’t want that to be his only goal for the rest of the series, but if it helps him focus and figure out what he wants to do (and maybe learn a little bit about planning for the future in the process), then it’s all right for now. And hey, he’s actually pretty good at some of these subjects, so all the better! 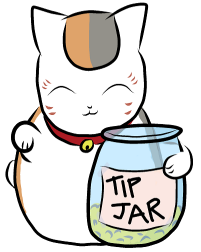 Takeo would make the best charades partner. 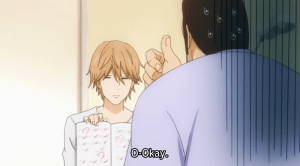 Despite last week’s foreshadowing, “My Grades” avoids direct Takeo/Yamato conflict in favor of simply showing us another way these two are “not on the same page.” Actually, counting Suna, the episode really hammers home how differently all three of main characters see the world, and where their minds are most often focused, be that the past, present, or future. Like I said above, Takeo’s our man of action, focusing with skill and surprising insight on what’s directly in front of him, but not much else. As for the others? 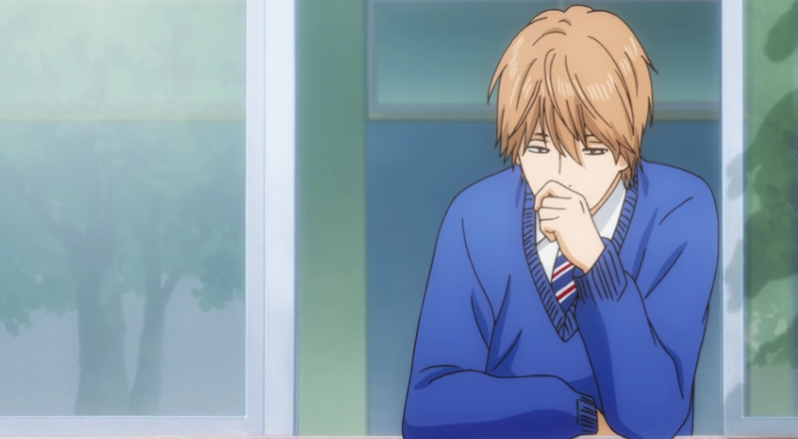 Suna’s probably the most balanced of the three, able to plan far enough ahead so he can study for the next test (but doesn’t have any concrete plans past that), pay close attention to the things (and people) around him in the present, and recall many more details about his childhood than Takeo can. This makes him observant and empathetic but also passive, a bit directionless, and prone to getting trapped in guilt spirals like he did when his father fell ill. It’s nice that he has Takeo around to help him focus on the here-and-now, even if Takeo can be a bit overbearing about it at times. Then there’s Yamato, who can’t seem to stop thinking about and planning for the future, whether it’s her “night alone” with Takeo in the woods, how she’ll wow him at the beach, or the college she’ll be attending—with her current boyfriend!—a solid three years down the road. It’s no wonder she’s such a big ball of nerves, or that she sometimes has a difficult time enjoying what she’s doing in the present because she’s too busy thinking about what might happen in the future (or what others will think of her because of it). 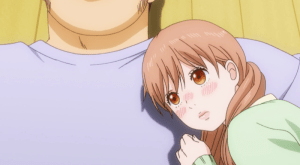 I’m glad having Yamato around is encouraging Takeo to plan ahead, but I think it’ll be equally beneficial if Takeo can help Yamato enjoy the present a little more as well. Man, 12 episodes in and I’m still just delighted by this little rom-com. It’s not a complicated story but it is a deceptively smart one, with a keen understanding of genre conventions and audience expectations, a willingness to flip both on their heads, and a light touch at telling stories about nice, goofy kids and very real adolescent concerns with sweetness, sincerity, and a healthy dose of the absurd. I’m glad we’ve gotten to spend three months with it, and I’m very much looking forward to another three as well. Onwards to the second cour!